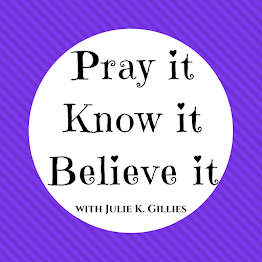 Julie Gillies Julie Gillies - Pray It. Know It. Believe It. : Welcome! I'm so glad you're here! 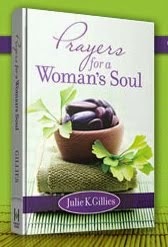 I write soul transforming books that help women pray, know, and believe Scripture. My heart is to equip women to walk in wholeness and freedom in every area of their lives. To learn more about my books, CLICK HERE or HERE. 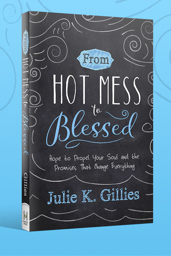 To read the FIRST CHAPTER of From Hot Mess to Blessed for FREE please CLICK HERE. To read a FREE chapter from my devotional, Prayers for a Woman’s Soul, CLICK HERE. Whether you are weary, trying hard to believe God in spite of your circumstances, or would like to boost your prayer confidence, I'm so glad you're here. My heart is to provide solid, Scripture-based resources to help you in these specific areas. 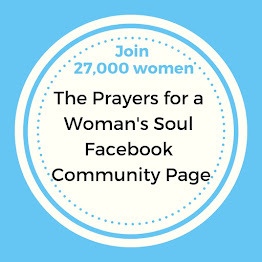 If you would like a daily prayer boost, join the Prayers for a Woman's Soul community of women! Just CLICK HERE. Please visit my FREE Resources page, check out my BLOG and connect with me on social media. I'd love to stay in touch.